A recent article on Opera Foods blog explains in detail why porridge is an easy healthy breakfast. 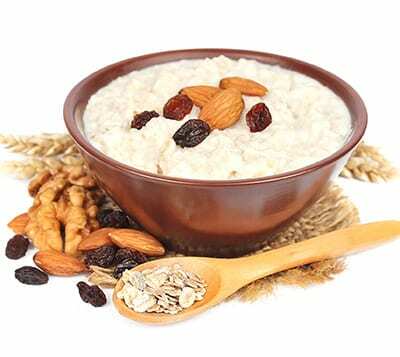 The explanation of different types of rolled oats, the nutritional value of oats and different recipes to prepare porridge for different dietary needs. Porridge can be a high energy diet or a high protein diet. Read here, why porridge is an easy healthy .